The Amazon Simple Storage Service (Amazon S3) is storage service that allows you to upload any kind of data at any time, from anywhere. 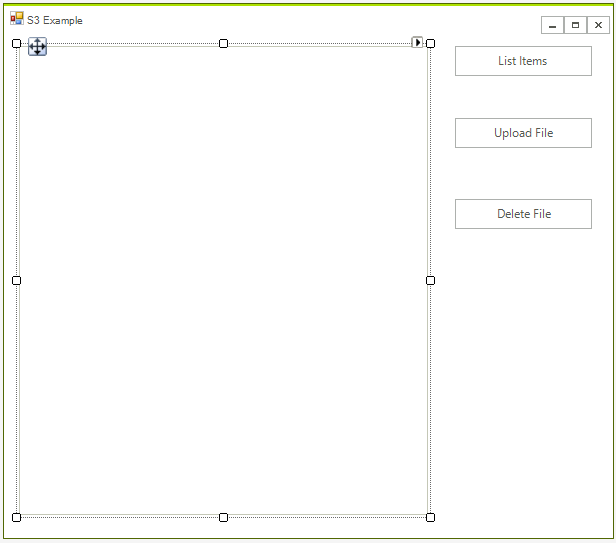 This article will demonstrate how one can use this service from a WinForms application and manage the uploaded files. Now you are ready to create the IAmazonS3 client object. This object will be used later form managing the data. 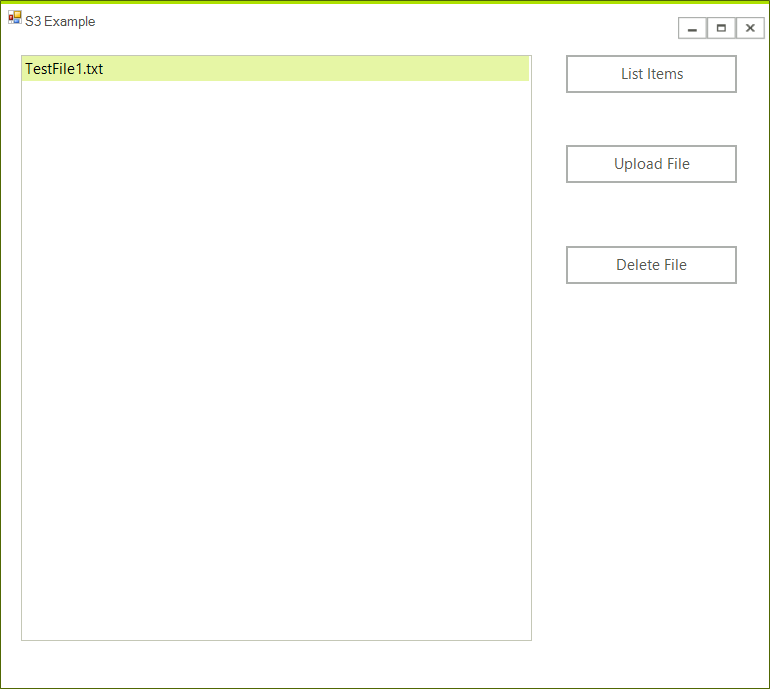 Private bucketName As String = "telerik1"
The S3 API is intuitive and you just need to create a proper request. The following spinet shows the event handlers of all buttons. choofdlog.Filter = "All Files (*.*)|*. *"
That is all, now you are ready to start using the application.